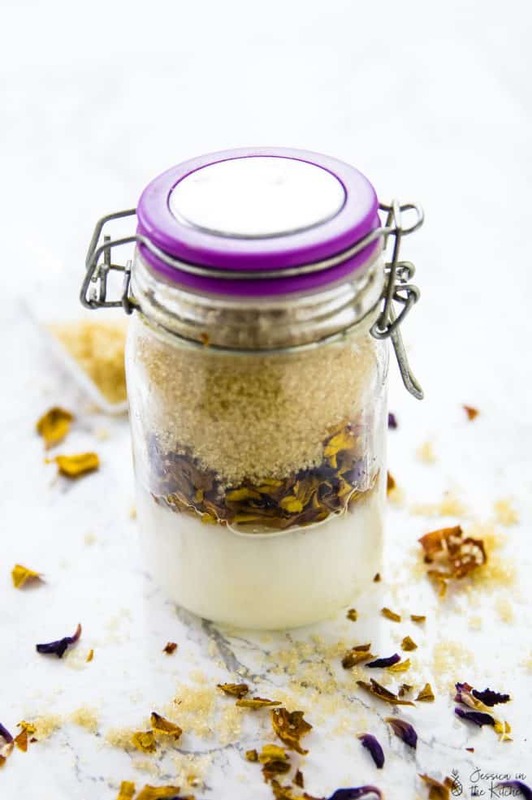 Learn how to make this easy homemade 3-Ingredient Coconut Rose Sugar Scrub using ingredients found in your pantry! It’s exfoliating, leaves your skin soft, and smells amazing! 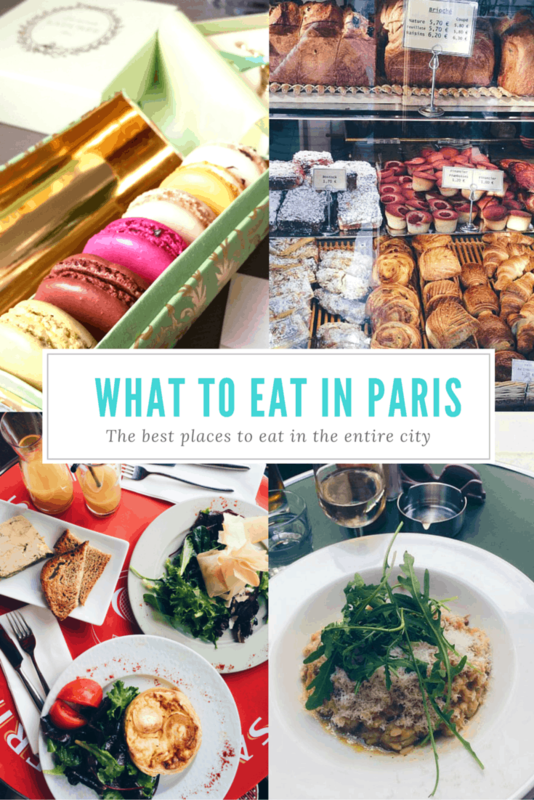 Well well well – it’s a completely different kind of post! Back in May I did my 2nd Annual Reader Survey. I got an overwhelming response for diy and beauty posts, specifically in relation to food/all natural products. Well friends, ask and you shall receive. I was a bit nervous to start doing posts like these, but when the Mr. bought me roses in my bouquet for my ebook launch day, the idea came to me immediately! 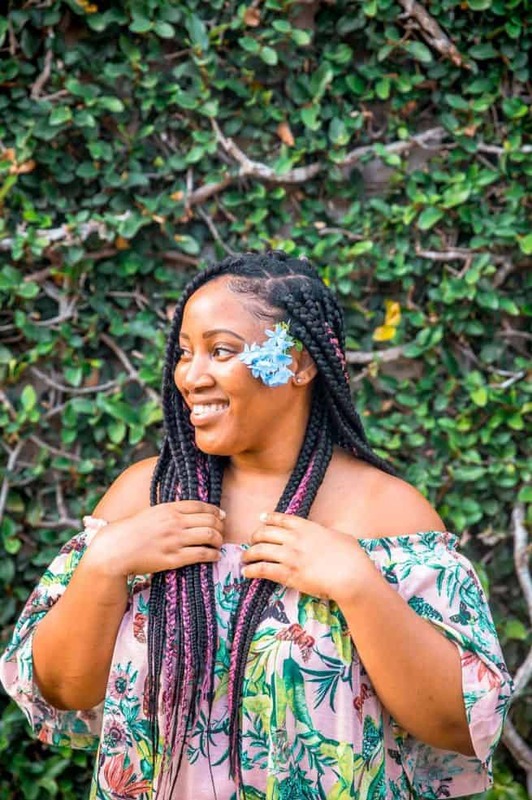 I wanted to not only repurpose the rose petals, but create an easy DIY beauty project for you using pantry ingredients that was going to be incredibly easy to make. Hence: this Coconut Rose Sugar Scrub! I’m a huge fan of coconut sugar scrubs, and I love making them from scratch. 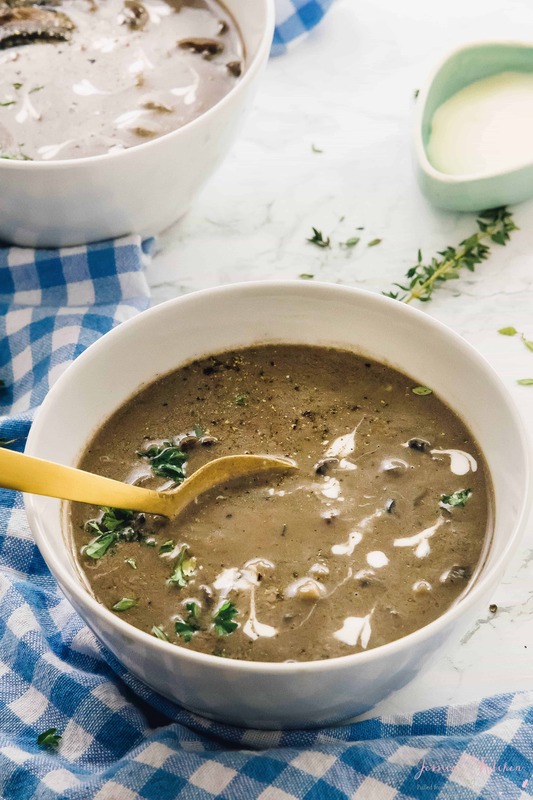 I was so excited to make this one and share it with you because it is only 3, easy ingredients, and smells absolutely amazing. 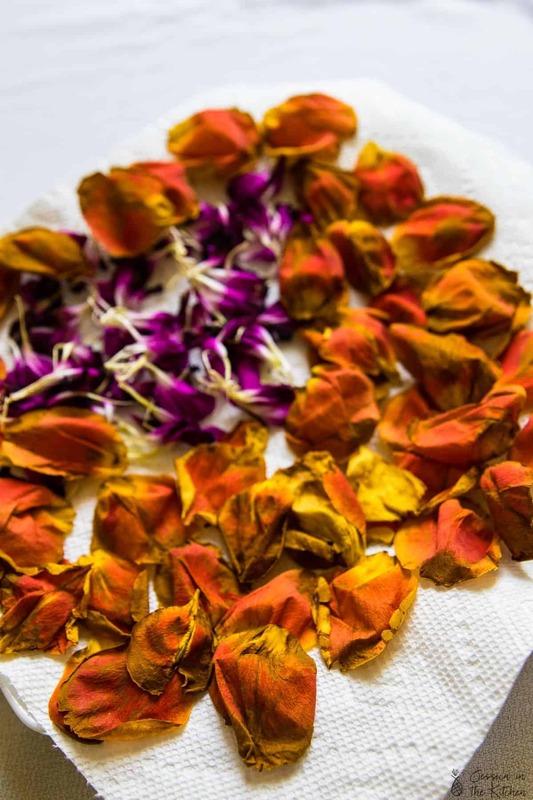 By the way, I also show you how to dry and preserve your rose petals in only a few ridiculously easy steps too! Let’s go! 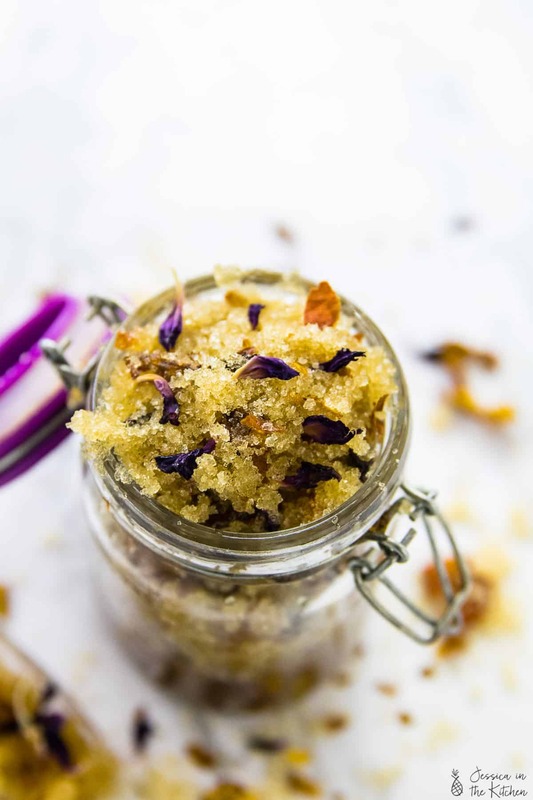 So first things first: your three ingredients for this Coconut Rose Sugar Scrub are dried rose petals, sugar, and coconut oil. It’s a really versatile scrub and you can use any versions of these that you love. I used two different roses, one of which was dual-coloured, raw cane sugar, and unrefined coconut oil. Okay okay, I would say that the unrefined coconut oil is kind of crucial especially if you want that divine coconut smell. Plus, it will moisturise your skin beautifully. So, why roses? One, I had them, they’re gorgeous, and roses actually have a lot of benefits for the skin! They are relaxing, moisturising, antibacterial, anti-inflammatory and loaded with Vitamin C antioxidants. If you really want to reap the rose benefits, I would add a few drops of essential rose oil to this scrub. 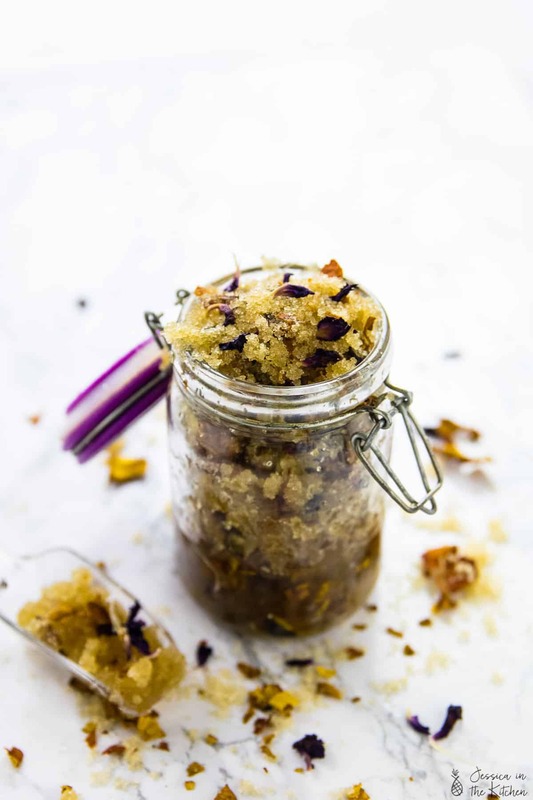 This Coconut Rose Sugar Scrub makes a gorgeous gift too, and once they are dehydrated, will last a very long time. Speaking of which – let’s get right to that. 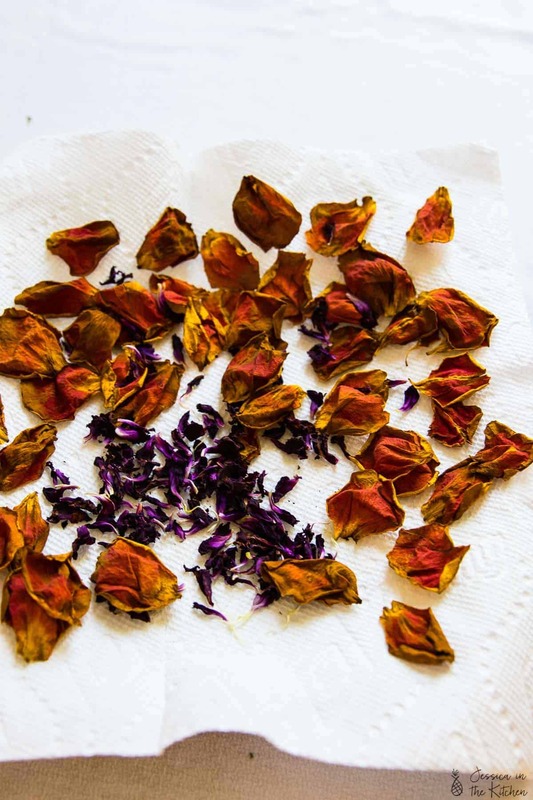 You’ll need only one large rose for this, approximately ½ cup rose petals. I didn’t want this scrub to be too expensive! This may be a total hack of a nice, professional way of preserving rose petals but hey – it sure does work! You can do it two ways. Lay out the roses, not touching, on a paper towel, and set it on a baking rack to dry out. It can take a few days to do this. Or, if you’re in a rush, Add this paper towel to a plate in the microwave, and blitz for one minute. Take the petals out, test one, and do it again, repeating until the petals are completely dry and crisp. This also preserves the colour. My roses were a week old before I used them, but you can use fresh roses and use this method if you want them to be dried instantly. Next, you crush the petals. I crushed mine by hand, since I wanted some pieces to be left back. Then add it to a bowl with the coconut oil and the sugar and mix thoroughly with a spoon. If you’re gifting it, it would be so pretty layered in a jar, but otherwise, mix it in a bowl, then add to the jar. That’s it! Pretty easy, right? P.S. I’m not a doctor – but ensure to spot test this to ensure you’re not allergic to any of the ingredients. I have very sensitive skin and my skin didn’t react to this at all. It leaves your skin soft, exfoliated and smelling amazing after your shower. Coconut oil is a natural moisturiser loaded with benefits so you’re doing your skin lots of good with this scrub. 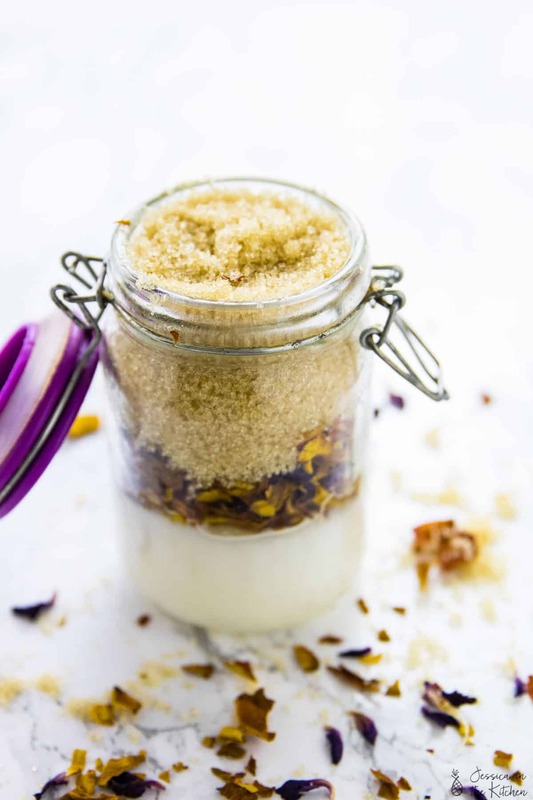 I hope you enjoyed this Coconut Rose Sugar Scrub! Let me know please in the comments section below! If you make it please tag me on Instagram #jessicainthekitchen and send me pretty photos! 1. Add the crushed dried rose petals, sugar and coconut oil to a bowl. Mix with a spoon to combine thoroughly. Add to a jar with an airtight lid. Enjoy immediately! Lay out the roses, not touching, on a paper towel, and set it on a baking rack to dry out. It can take a few days to do this. Or, if you’re in a rush, Add this paper towel to a plate in the microwave, and blitz for one minute. Take the petals out, test one, and do it again, repeating until the petals are completely dry and crisp. This also preserves the colour. My roses were a week old before I used them, but you can use fresh roses and use this method if you want them to be dried instantly. Me likey! N it’s very pretty! Will try next time I get roses lol. Thanks Shari!! I hope you like it!! This looks so easy! Plus we have a rose bush at my house, so the next time it blooms I’m gonna try it. Thanks so much!! It’s really easy and smells amazing plus it works!! I hope you enjoy when you make it! Hi! Where do you purchase “unrefined” coconut oil? I’d love to make this but want the coconut smell and not the coconut oil you cook with. Thanks! Hey! this may be a stupid question but if you do it in layers for a gift, they then would have to put the whole thing in the microwave to melt the oil? Hey Lindsay, not a stupid question! They would need to mix it all together, so it’s all combined. I live in a hot climate so I actually didn’t consider the microwaving of the coconut oil. They could just mix everything together with a spoon to combine and that will help to soften the coconut oil. I really hope that helps! !